At Costa Rica’s farmers markets, stalls are piled with glistening fruit, including exotics such as guayaba, maranon, and papaya. Tomatoes, peppers, and squash add their own bouquets and hues, as does a potpourri of herbs and spices. Pasture-fed cattle provide beef and fresh milk, while poultry roams free until ready for the pot. The warm waters of Costa Rica’s shores deliver fresh fish and crustaceans glistening with brine. And there’s plenty of variety when it comes to finding a table to feast. You can grab cheap authentic eats at a local market, sip fancy cocktails and Latin fusion inspired culinary creations at luxury hotels, devour deep fried bites at a local bar or slurp down fresh ceviche at sunset on the beach. 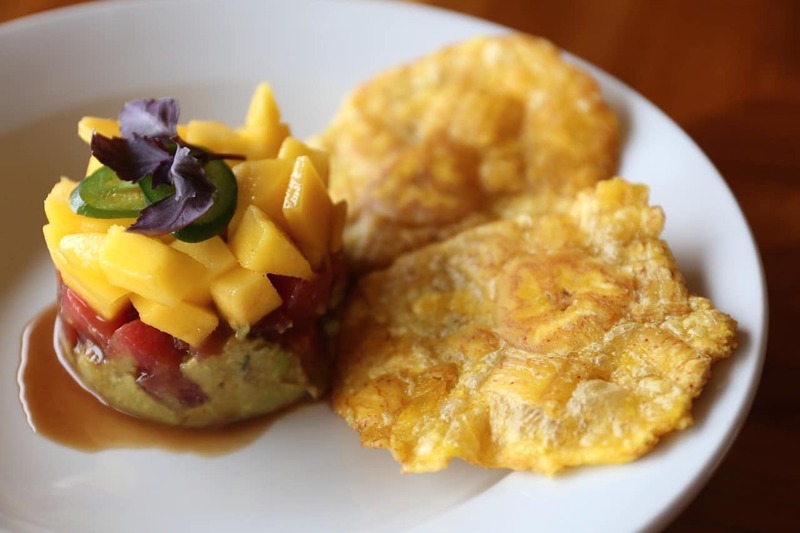 In Costa Rica the culinary scene is as diverse as the flora and fauna you’ll find roaming through the rainforest. 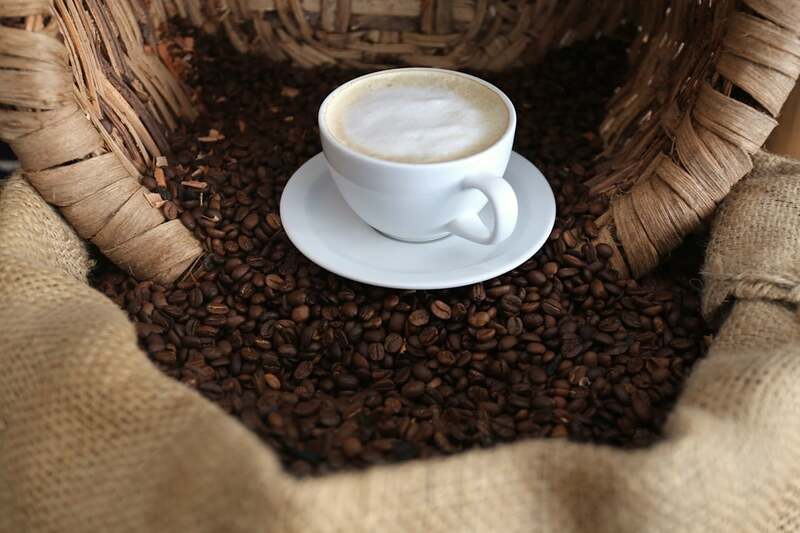 Costa Rica is famed for its flavourful coffee. Coffea arabica – a bush native to Ethiopia was introduced to the country in 1779. For more than a century, beginning in the 1830s, the “golden grain” was Costa Rica’s foremost export. The nation’s mountains provide ideal conditions for the coffee plant, which prefers consistently warm temperatures, distinct wet and dry seasons, and fertile, well-drained slopes. Fans of fresh tropical fruit will swoon for Costa Rica’s brilliant bounty. 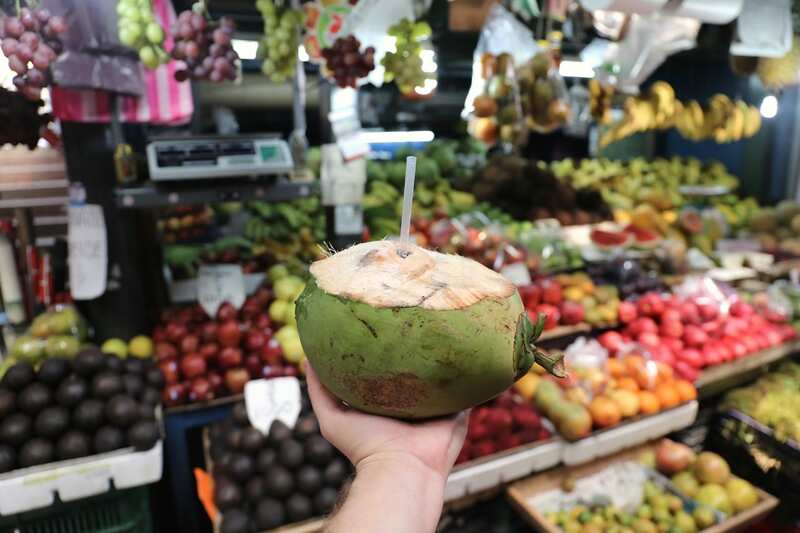 Wander through a local market or indulge each morning at your hotel. Fresh favourites include banana, pineapple, mango, papaya, passionfruit and coconut. 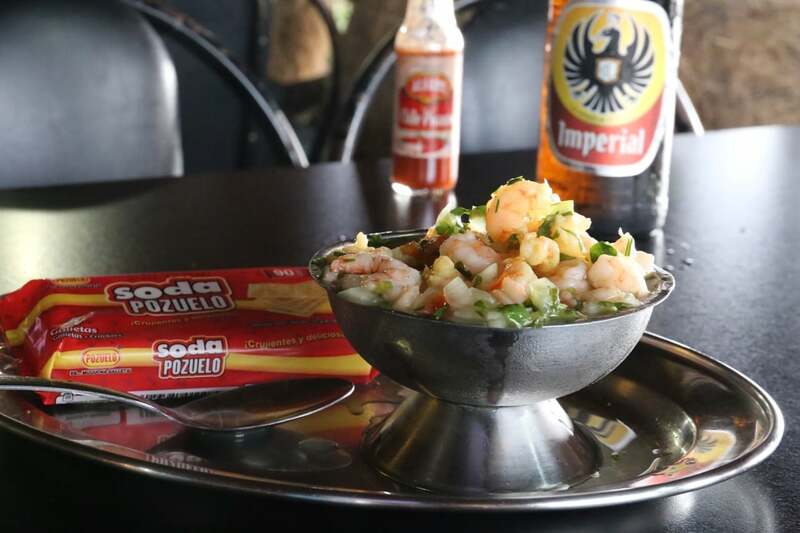 Ceviche features raw chunks of white fish or shrimp marinated in citrus juice with garlic, onion, and red and green peppers, served on crackers or lettuce leaves. You’ll find the classic served on the beach or fancy iterations interpreted by chefs at luxe hotels from San Jose to Corcovado. Chifrijo, now a Costa Rican classic, first popped up in the mid 90s at bars in San Jose. 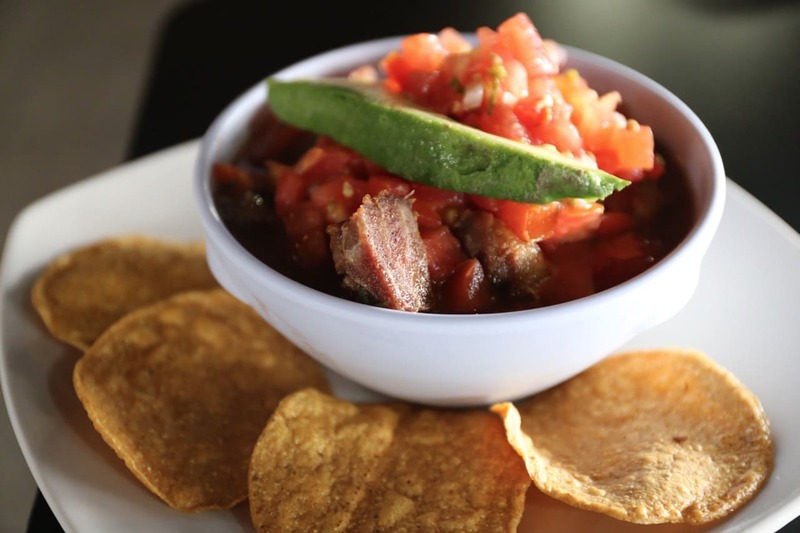 The hearty dish features beans served in their broth, rice, chopped pork rind, pico de gallo, avocado and crunchy fried tortilla. Pastry lovers should pop by a local bakery to pick up a bag of freshly prepared cacho. 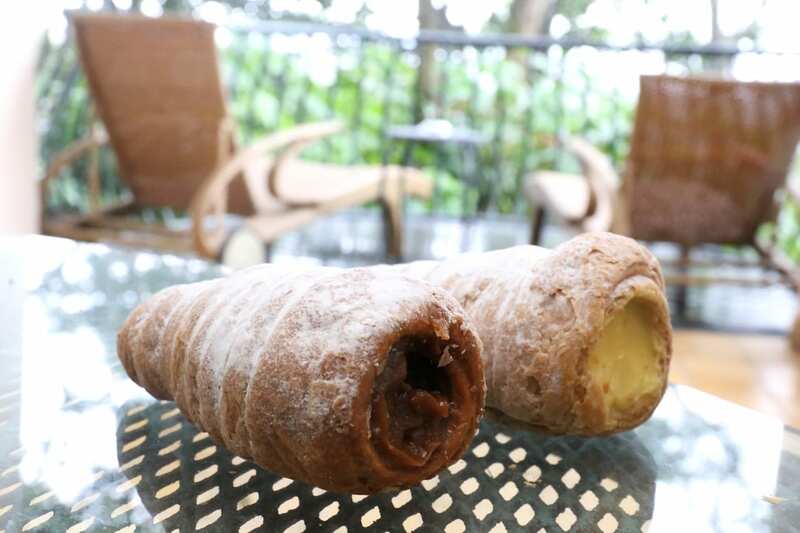 The old school sweet snack features flaky pastry cones filled with either crema pastelera or dulce de leche. 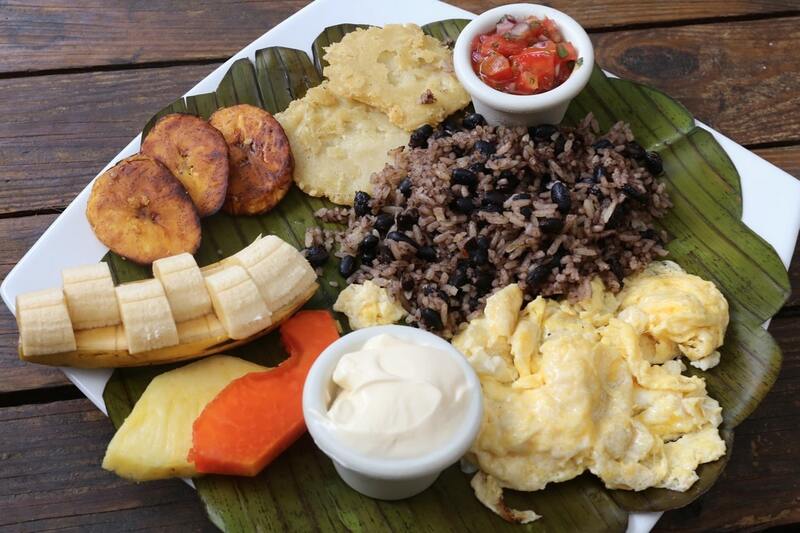 The classic Costa Rican breakfast features gallo pinto (a muddling of rice and beans) often served with pico de gallo, scrambled eggs, tortilla, fried plantain, sour cream and tropical fruit. 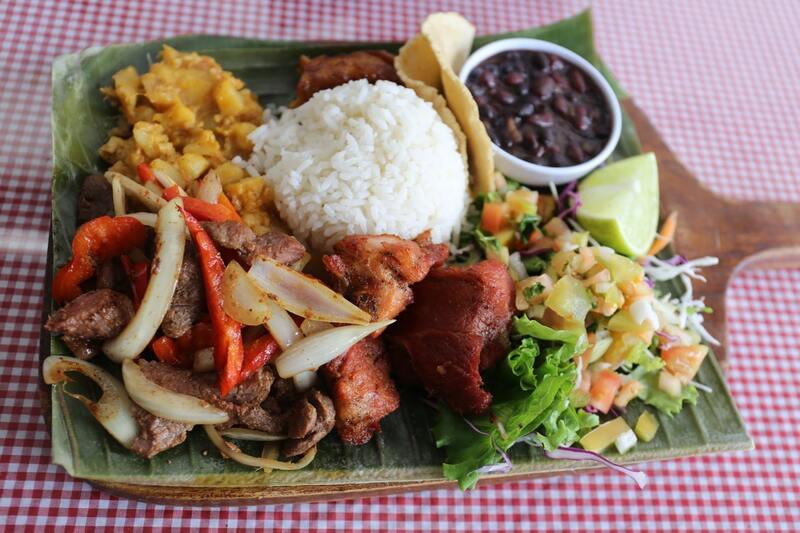 At the lunch hour rice and beans are served separately in the form of casado. Typical accompaniments include potato stew, fried plantain, tortilla, pico de gallo, grilled beef, chicharrones and lime. Fans of the deep fried should be sure to gobble up a massive empanada, Latin America’s iconic street food. The crunchy pastry prepared with corn is stuffed with a variety of fillings such as fresh cheese, stewed chicken or spicy beef. Another street food fave includes finger-licking-good Maduro con Queso, a ripe plantain stuffed with salty fresh crumbled cheese. The most commonly served alcoholic drink in Costa Rica is beer (cerveza, por pavor). 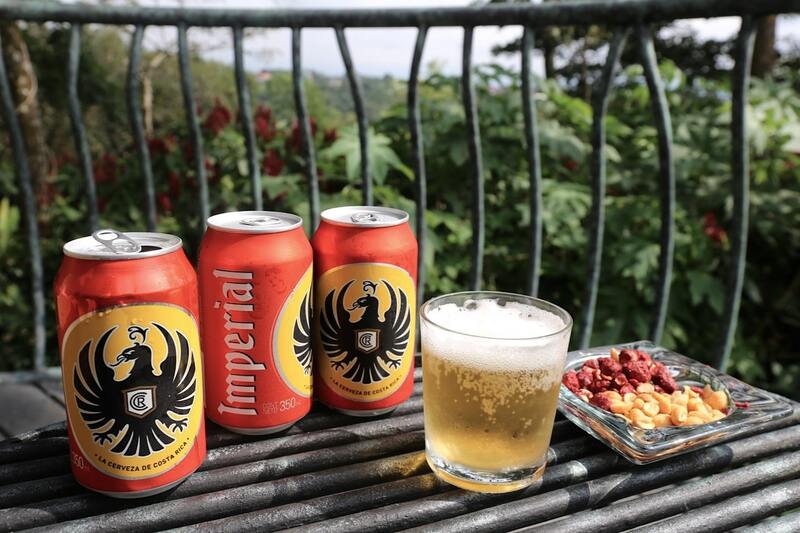 Imperial is the most widely available in the country (embossed with a black eagle) which was founded in 1924. The light lager perfectly pairs with spicy or candied peanuts. 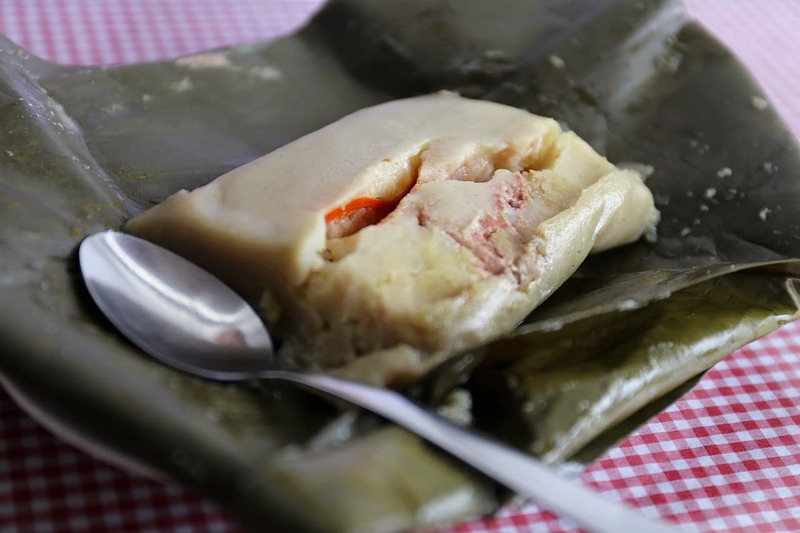 Tamales are steamed corn-dough pastries stuffed with minced beef and wrapped in banana leaf. Douse in hot sauce if you’re looking for a little heat. Seafood fans find Nirvana in Costa Rica with the brilliant bounty hauled off fishing boats along the Caribbean Sea and Pacific coast. 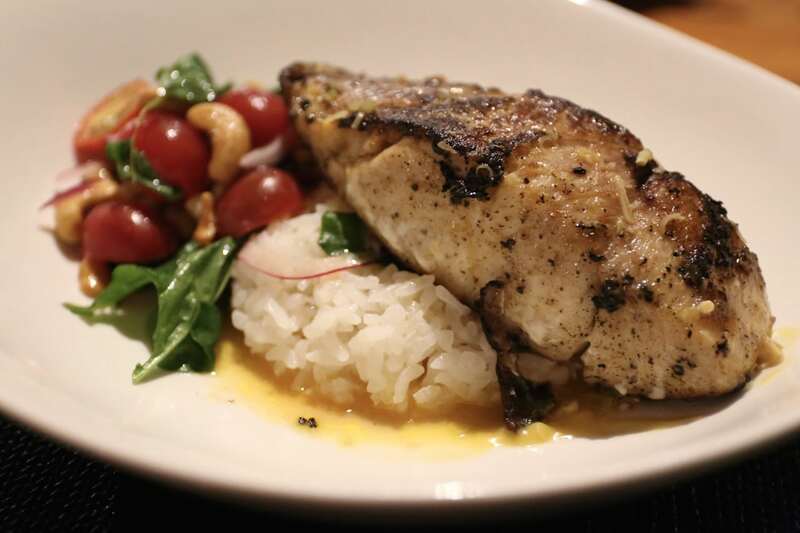 Be sure to sample the local Robalo, also known as Snook, a white, moist and flaky fish. The fillet is typically served simply grilled with coconut milk steamed rice and a muddling of fresh vegetables and cashews. 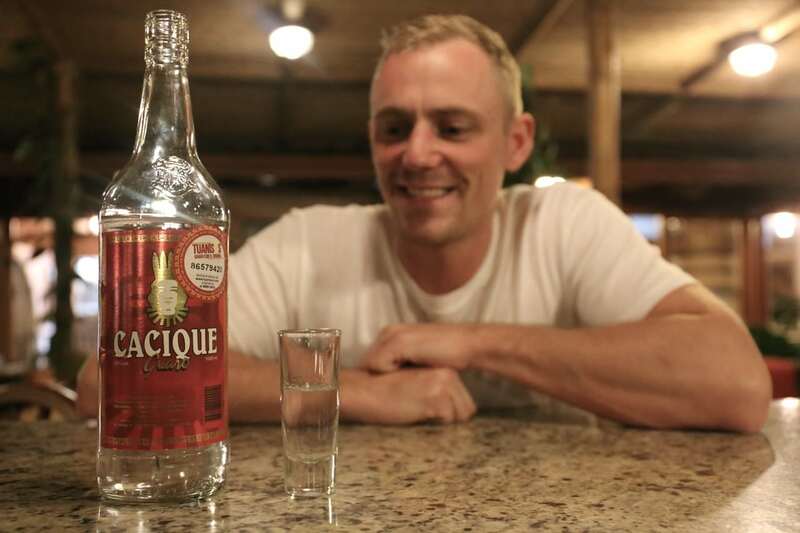 If you’re feeling a bit peckish before the dinner hour hop up at a bar and you’ll find a short list of bocas. 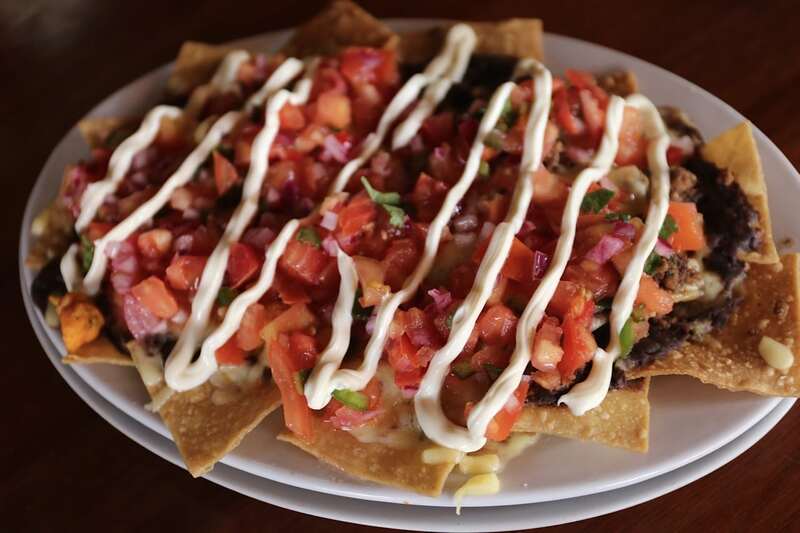 These bar bites, such as sour cream slathered nachos, are always priced significantly cheaper than entrees and offer generous portions. A great bang for your buck! 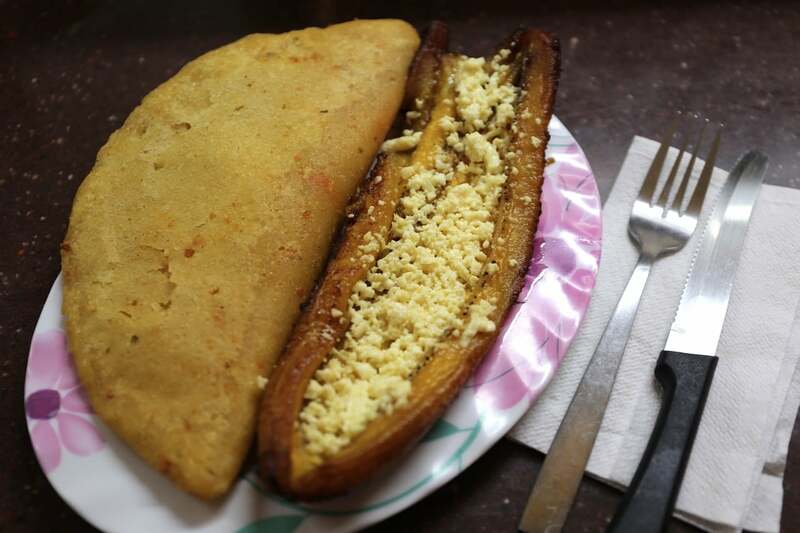 Patacones are twice fried plantain slices. Green (unripe) plantains are peeled, sliced and then twice fried. The raw slices of plantains are fried for one to two minutes on each side until they are golden in colour. Afterwards, they are pounded flat with a hinged utensil called a tostonera. The flattened plantain slices are then fried once again until they are crisp and golden brown. It’s a nice mix of crispy and chewy, perfect for scooping up tuna tartare.